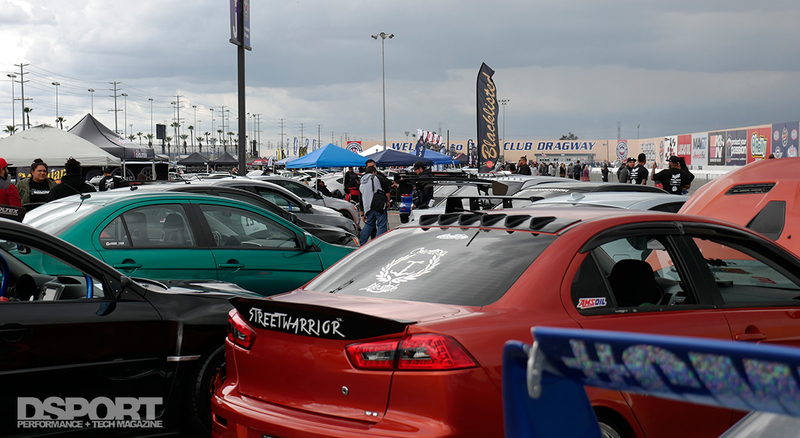 The last IDRC / InstaFame event of the year takes place October 23rd at Fontana Dragway. 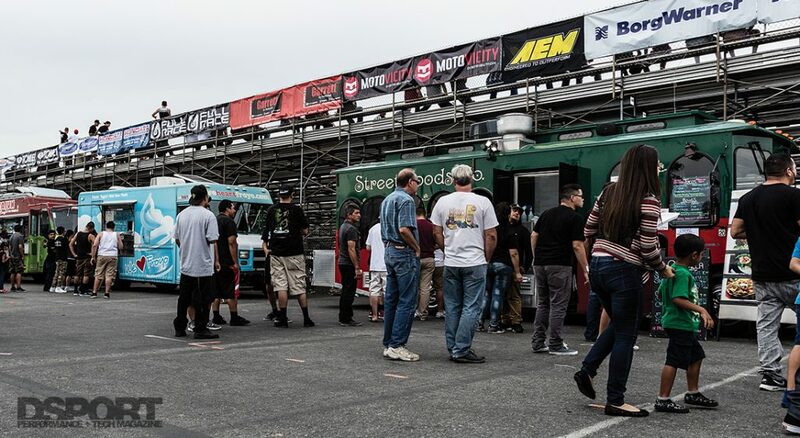 Join the DSPORT crew for a day of fun featuring drag racing, a car show, food trucks, vendor row, raffles, a model lounge & more. Bring out your car and show us what you got. 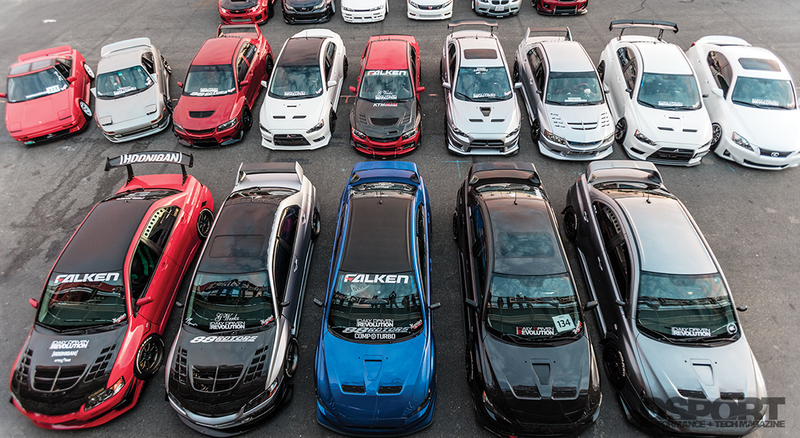 Use the coupon code “DSPORT” and save $5 on racer / car show tickets ($2 off for spectators). The weather is looking good and we’re excited to see you out there. & $2 off spectator tickets. Sure can. IDRC has classes and Fun Runs for all types of racers. Whether you want to compete for cash payouts with your fully built racecar or try out your mom’s minivan down the track and everything else in between. 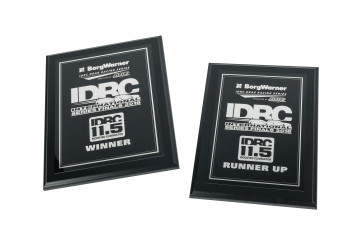 Heads-Up Racing: The IDRC includes the Turbo By Garrett PRO FWD, Pro Turbo 10.5 & Pro-Am All Motor class. E.T. 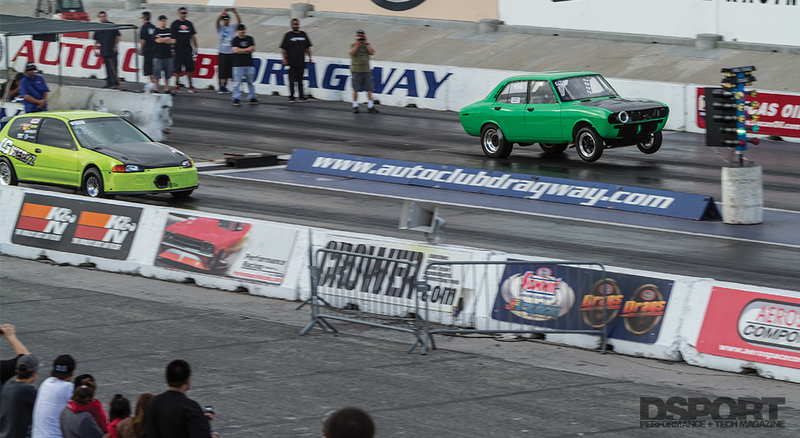 Bracket Racing: Includes the S/C Super Comp for 7.50-12.99 dial time, and the S/M Super Mod for 13.00 and up dial time. Pleasing all of the people all of the time may seem like an impossible mission, but it’s one that INSTAFAME takes seriously. Happy participants, happy spectators and happy sponsors are the key to a successful event. INSTAFAME raised the bar on outside venue car shows by partnering with the IDRC and DSPORT magazine to deliver unsurpassed exposure to the biggest and best car crews in Southern California and Colorado. 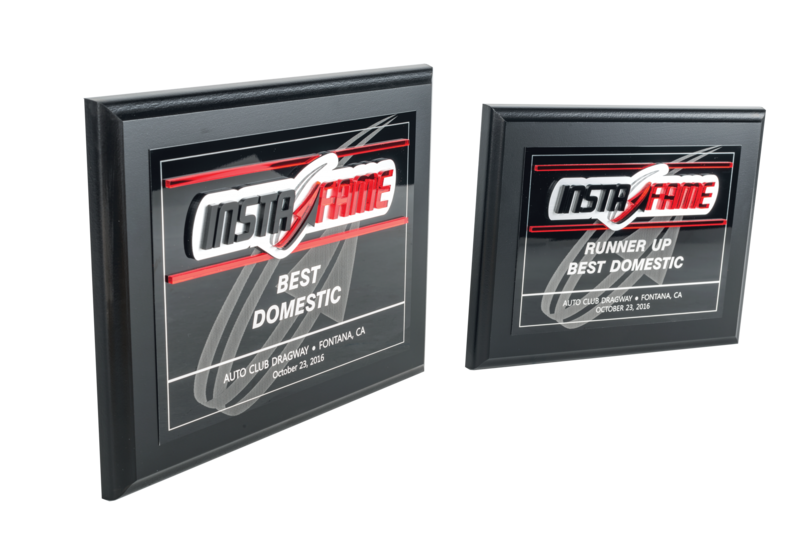 In addition, INSTAFAME provided a venue that allowed the editors of DSPORT to find the best built show cars in attendance. Now, INSTAFAME plans to take its show to the next level. Just like the vehicles they build, every car show participant is unique. 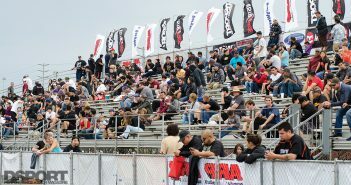 Some thrive on the competition aspect of the show, while others express little interest in having their vehicle judged. Essentially, it boils down to having a competitive and a casual element among the participants. 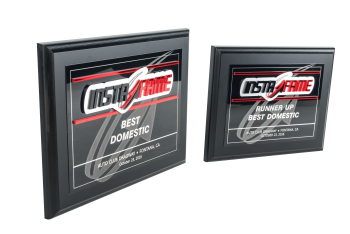 The competitive element desires accurate and detailed judging, well-defined categories and big trophies. The casual simply enjoy hanging with their crew at a great event. Being able to deliver the best experience to both elements with a single format misses the mark. Fortunately, we’ve developed an ideal solution. 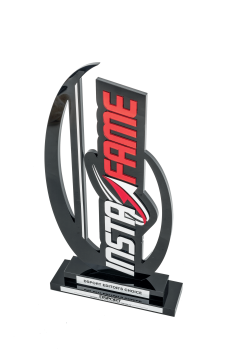 For all future events, participants in the INSTAFAME car show can choose to be judged or not. For those choosing not to be judged, entry fees will remain at the current low rates. All teams (made up of both INSTAFAME or INSTAFAME Elite participants) will still be eligible for Biggest and Best Crew awards, along with Peoples Choice Awards whether they elect to be judged or not. However, n o formal judging of the individual vehicles will take place for these participants. 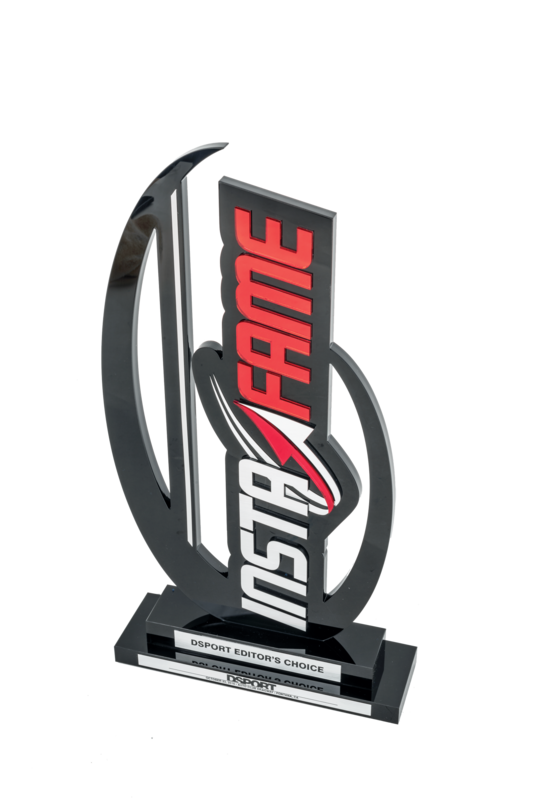 If you want your car to be judged and to be eligible for InstaFame trophies, then enter INSTAFAME Elite. If you don’t care about the judging but you want your car in the car show area and to count for your crew’s total numbers then simply purchase the base $35 entry. 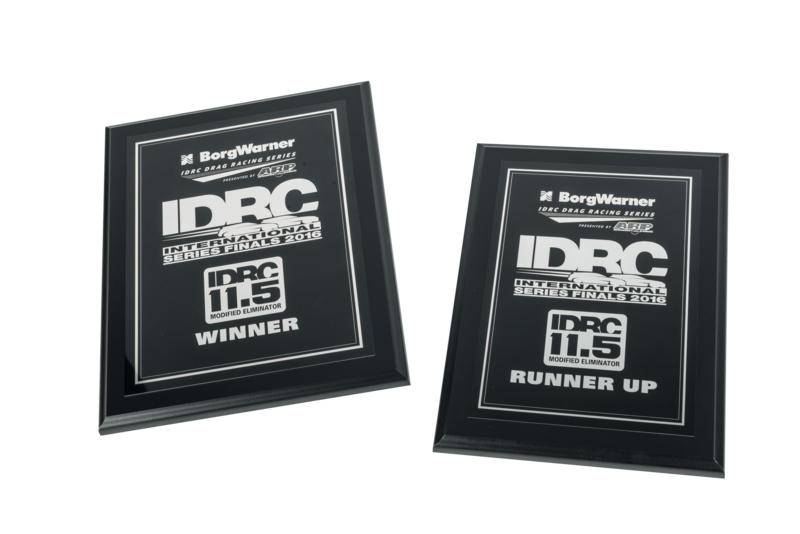 The Grand Prize at the IDRC International Finals will be a set of four (4) Nitto Tires (passenger or light truck up to 20″). Don’t miss out on the opportunity to win thousands of dollars in prizes! Enter the IDRC Raffle for the chance to take home products from your favorite companies like Nitto Tire, AEM Intakes, Tomei, NRG Innovations, Auto Meter, Klutch Wheels, R1 Concepts, Canton, Koyorad, Mechanix Gloves, Fontana Nissan, K1 Speed, CTEK, Password:JDM, Evaporust and more! Follow off-ramp towards Valley Blvd. – DO NOT turn onto Valley Blvd. Now that you’re all ready to come out, purchase your tickets here!